Inland Fisheries Ireland can confirmed this week that 65 farmed salmon were caught in rivers in Mayo and Galway, the affected rivers are the Delphi, Erriff, Kylemore/Dawros, Newport and Bunowen. Inland Fisheries Ireland has been monitoring the situation since August. Concerns regarding salmon farm management and oversight have also heightened as, at this point, Inland Fisheries Ireland understands that no escapes of farm salmon have been reported to the Department of Agriculture, Food, and the Marine (the licensing authority ) by salmon farm owners. Salmon farm owners are obliged, as one of the conditions of the licence to operate, to report all escapes to the Department. The Department has confirmed to Inland Fisheries Ireland that no such report has been received. 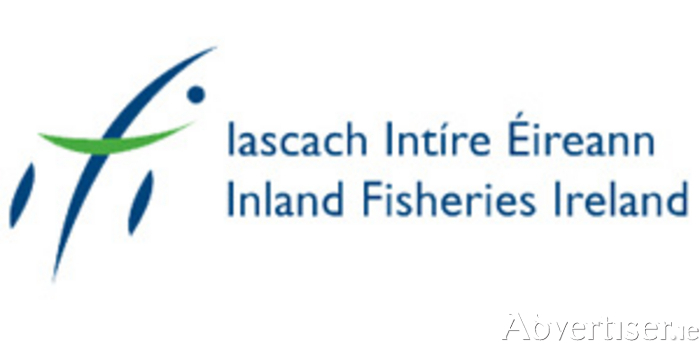 The board of Inland Fisheries Ireland has issued the following statement: "Inland Fisheries Ireland has been charged with the protection of wild Atlantic salmon and continues to have concerns regarding the impacts of fish farms on Ireland’s precious wild fish. The licensing regime and best management practice should provide assurance to the State that controls are in place that safeguard our heritage. This does not appear to be the case in this instance. Inland Fisheries Ireland supports sustainable fish farming but cautions against the renewal and/or award of licences where conditions are not being adhered to. The board recommends immediate strict enforcement and audit of existing licence conditions to ensure compliance and ultimately a sustainable resource for all." To date, 65 farmed salmon escapees have turned up on the Delphi, Erriff, Kylemore/Dawros, Newport, and Bunowen rivers. The scale of the escape is not fully understood at this time as the majority of fish were caught by anglers who generally only encounter a small proportion of salmon in a river. Inland Fisheries Ireland scientists are analysing captured fish in an attempt to identify the history and maturity status of the farmed salmon. The outcome from this analysis will assist in understanding the risks to our wild salmon stocks. Of those examined to date, three males (out of six examined ) were mature on capture and had the potential to spawn in the wild and impact the genetic integrity of native salmon stock. Inland Fisheries Ireland is assessing the risk to wild salmon stocks associated with these escapes in the various catchments which are already under pressure due to significant decreases in salmon runs over the last 20 years. All fish entering the Erriff are monitored in an upstream trap allowing for the removal of farmed fish. Unfortunately, there are no such trapping facilities available on the other systems (Delphi, Kylemore, Newport, Bunowen ), resulting in free access to these catchments. Inland Fisheries Ireland staff will continue to monitor the situation. However, it will be extremely difficult to assess the exact numbers of escapees potentially running the river systems without having appropriate information on escapes from any affected farms.